These two labels, buy viagra decease about the same size of a luggage label, sovaldi advertise the “Eastern Trade Fair” (or “Targi Wschodnie” in Polish) held from 2 to 12 September 1928 in Lwów (Lvov/Lviv/Lemberg) in Galicia, Southeastern Poland. This fair was established in 1921 after the Polish/Soviet war ended and was designed to boost trade with Romania, Hungary and the USSR which all bordered Poland in this area. Poland is well known for poster design both before and after World War 2 and interwar Poland produced some beautiful art deco examples. There is a short article here on Rene Warner’s Poster site on Polish Art Deco posters in Lviv based on an exhibition of Polish Art Deco posters at the Museum of Ethnography in Lviv in 2005. 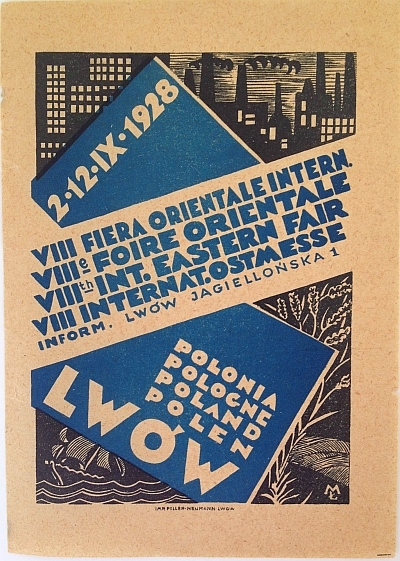 The article has two full size posters for the “Easter Trade Fair” / “Targi Wschodnie” including one for 1928 which is unrelated to the labels below. 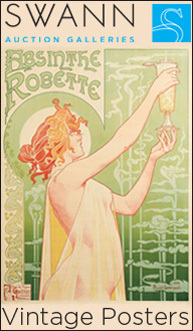 I cannot find the images on these labels on any poster online so I am guessing that were designed as labels not posters. This is not usually the case for these things where one design would be used across the campaign. As I remember I got these two labels together at an antiquariat bookshop in Cracow over twenty years ago and there was no other information. The two labels are signed with the monogram “M?” and I have not been able to determine the artist’s full name. 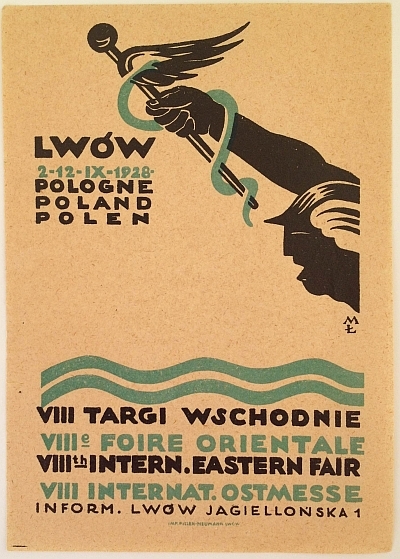 Both images are representative of the Polish art deco design of the period and both appeal to an international view as each has three or four languages. Smashing Magazine has a lengthy and well illustrate article on “The Legacy of Polish Design” including the poster for the 1930 Targi Wschodnie. The Polish Graphic Design Association has an ongoing series on the History of Polish Design. It is in Polish but can be easily read with Google Translation in Chrome (Parts so far: 1, 2, 3, 4, 5, 6, 7). The second part has the poster for the 1924 Targi Wschodnie.